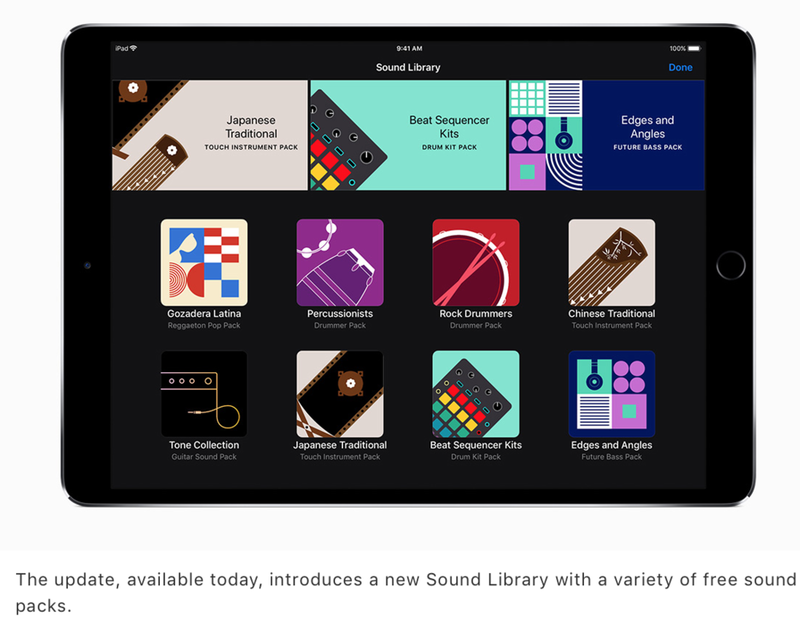 Apple's Newsroom has more information about the GarageBand update, here. Microsoft announces Groove Music is ending December 2017, but Spotify will continue. See more in this PC Magazine article. Top ten most relaxing songs on earth, according to neuroscientists of UK's Mindlab International, can be found here. The #1 most relaxing song is available on YouTube. Hoping for a relaxing holiday season...for your health! Inc article: "Neuroscience Says Listening to This Song Reduces Anxiety by Up to 65 Percent"
According to the Apple Newsroom, Air Pods are available online now and available in stores beginning next week.